Just so you know that I’m sincere, understand that this post only has a shot of ‘going viral’ if it falls squarely on one side or the other. It doesn’t. 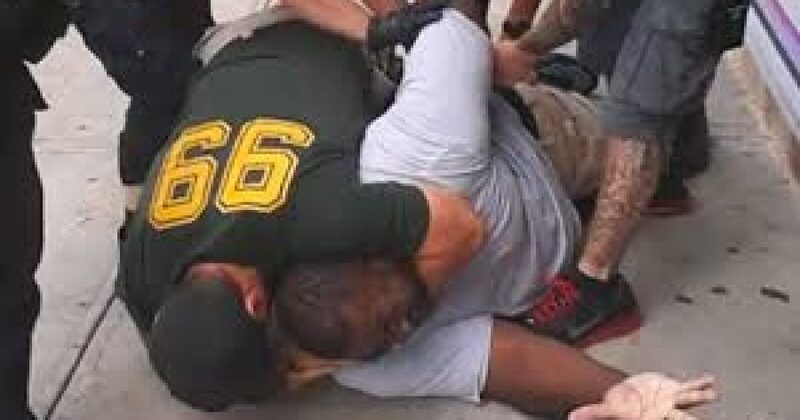 I have looked at the Garner case, or at least looked at all of the available information, and determined that I cannot personally determine whether this officer ought to be charged with a crime. There is a compelling case to be made for it, and a compelling case to be made against it. Again, a ‘hey, let’s look at both sides’ approach doesn’t resonate and doesn’t really ‘work’ in the blogging world, so I’m sacrificing the web traffic in hopes that whoever takes the time to read will come away with, at a minimum, an appreciation for the complexities of this situation. That said, I do know a few things sure. Specifically, two things: there is no evidence that this arrest was racially motivated, and to suggest that it was without proof is the height of irresponsibility. Also, possibly the biggest culprit in this tragedy is the horrible Nanny State law that these officers were tasked with enforcing. It’s true that Garner’s only crime, this time around, was selling untaxed cigarettes. It’s also true that nobody should die over that. But the best way to ensure nobody dies over it is to not create a law that criminalizes the act of selling someone one of the cigarettes in your pack.